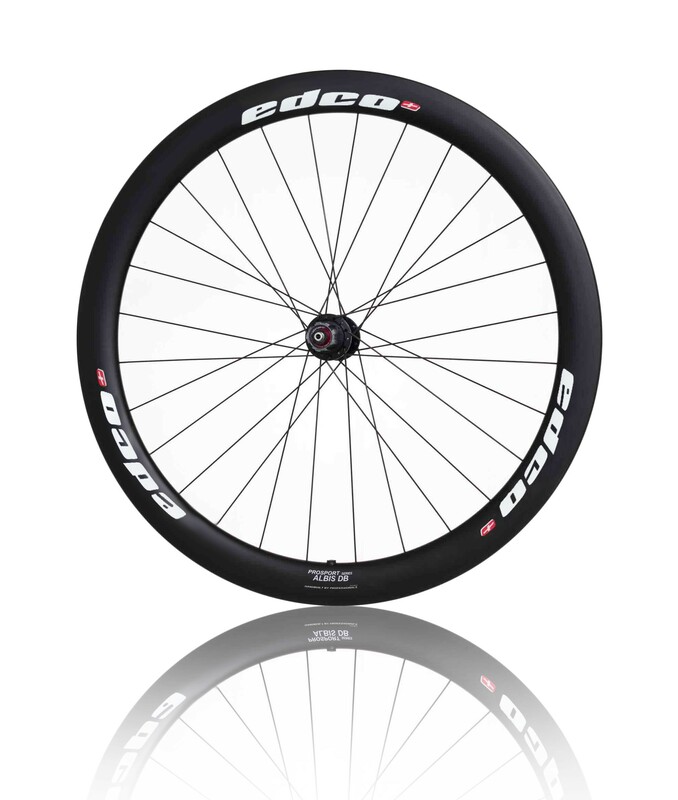 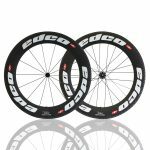 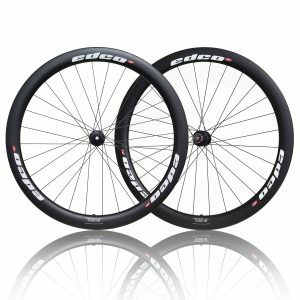 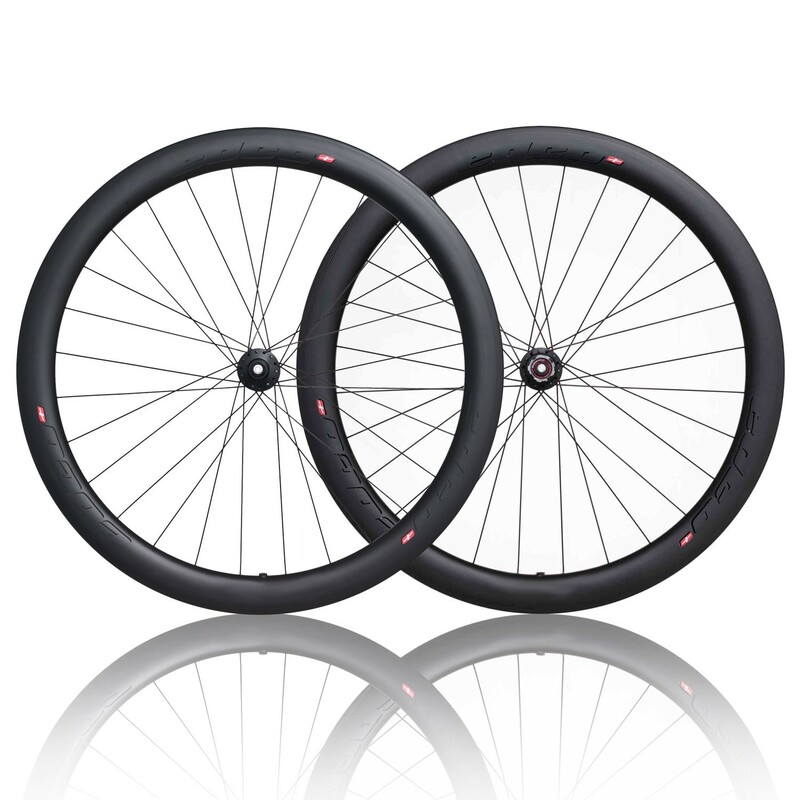 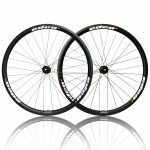 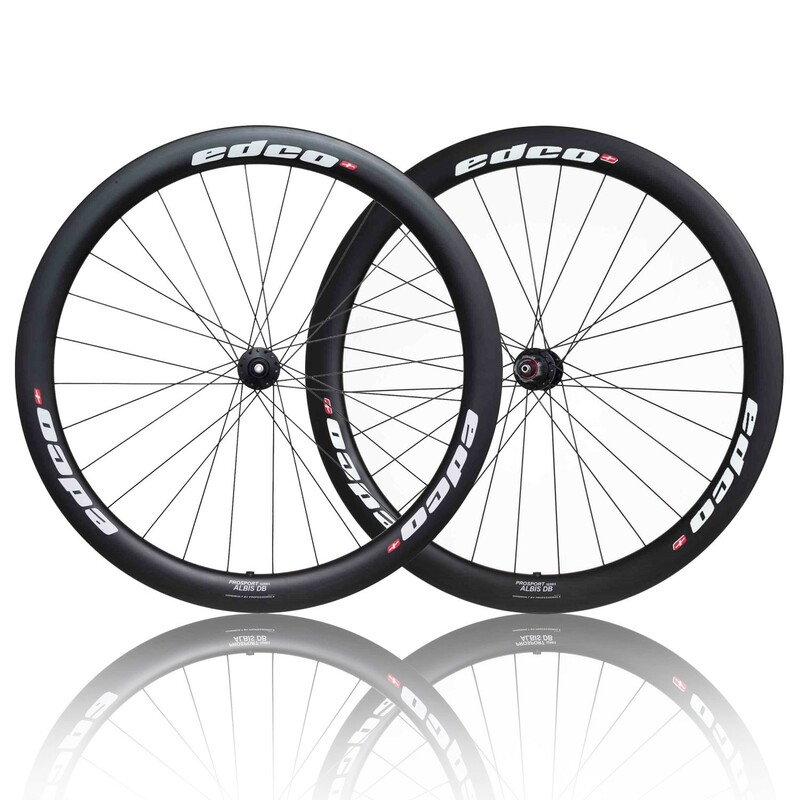 The Edco ProSport Albis (50mm) “DB” is a disc brake specific, full carbon wheel set. 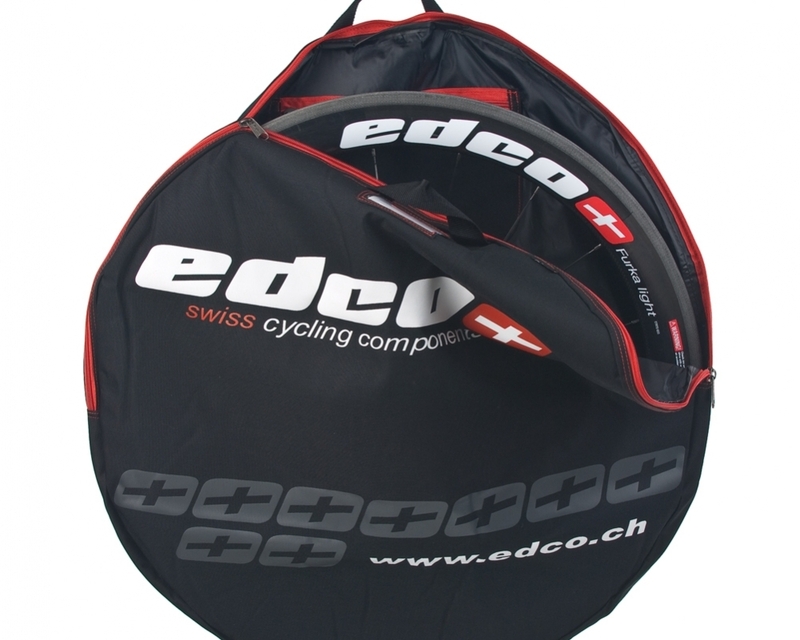 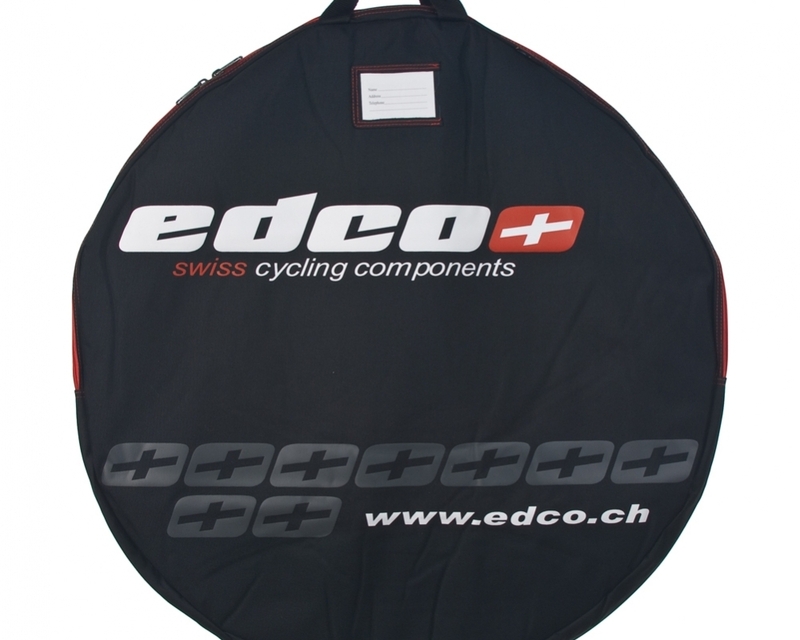 The Albis “DB” wheel set includes an Edco quick release skewer and Edco branded wheel bags. 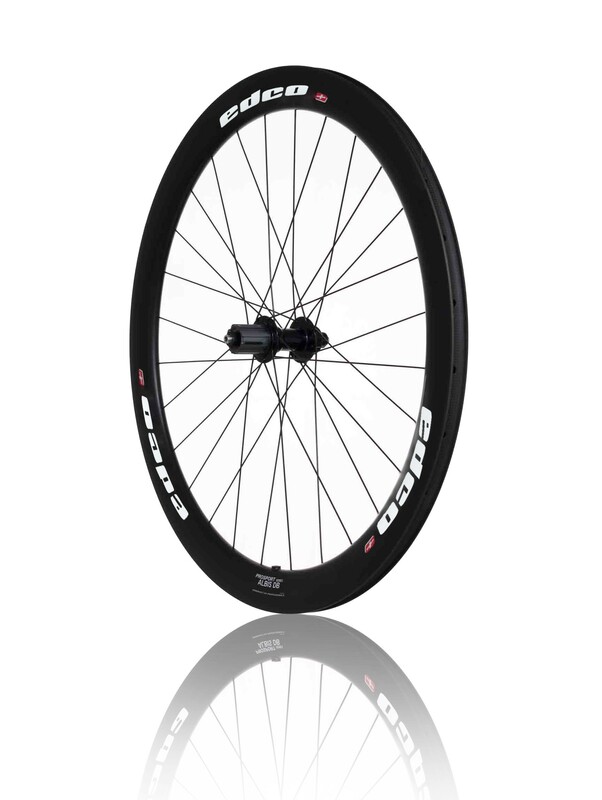 Through Axle and Quick Release options both available. 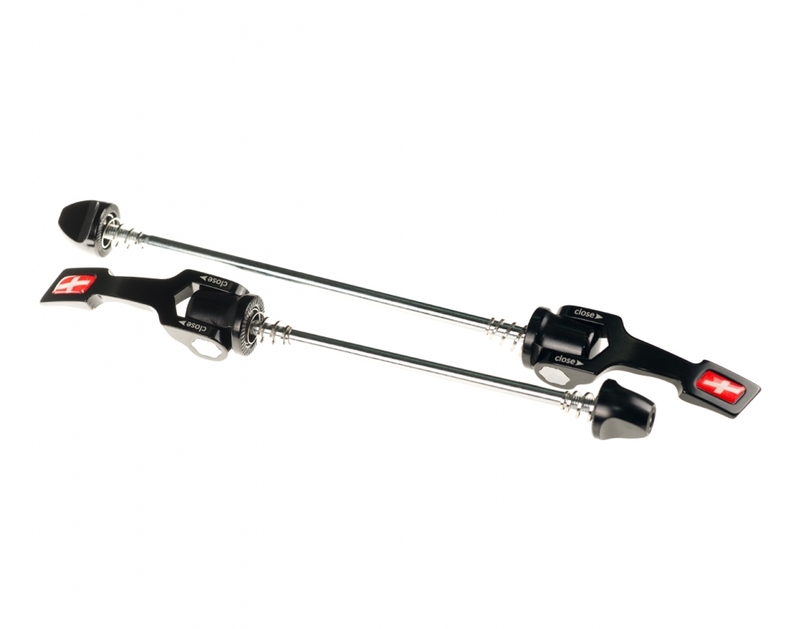 Quick Release – Edco QR-PC with aluminium handle and CrMo axle ( Front 57g / Rear 62g ). 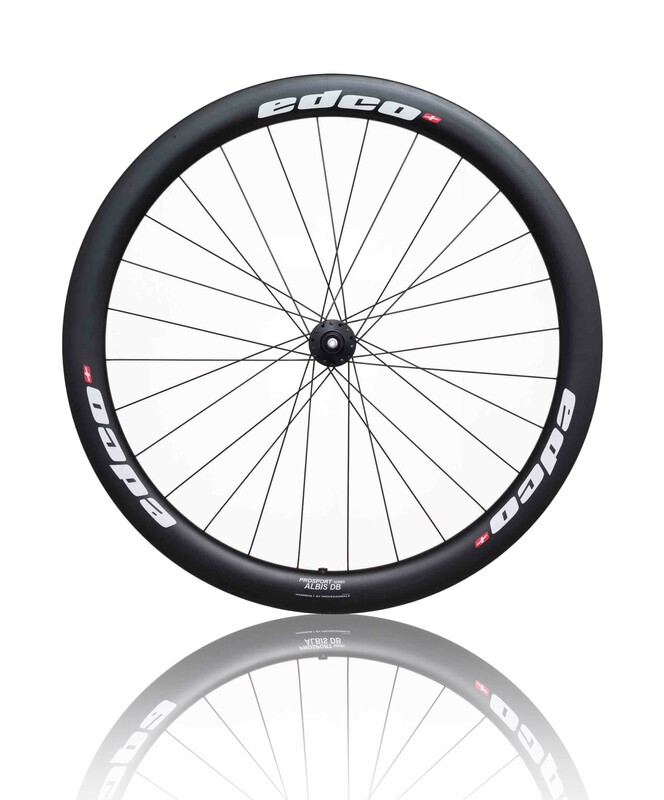 Through Axle 12mm option also available.